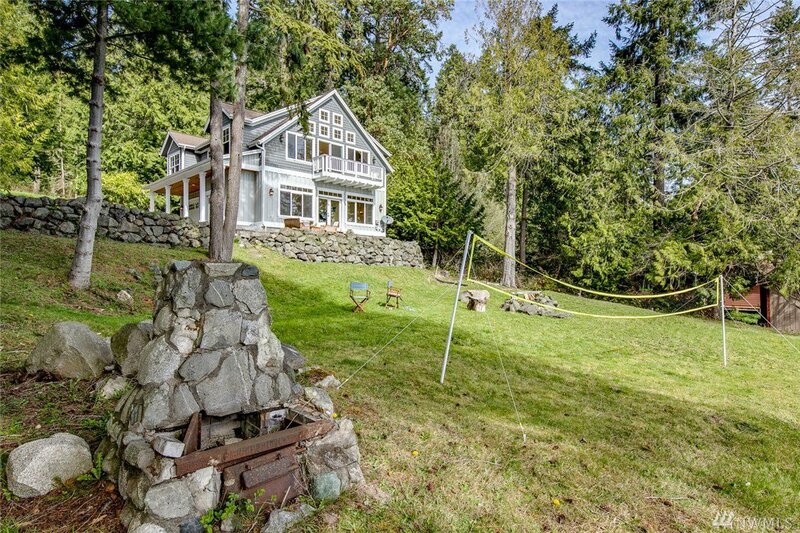 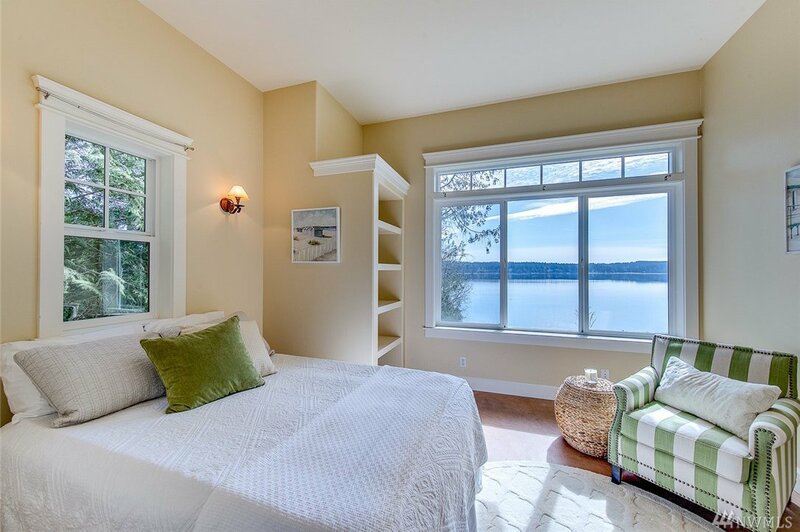 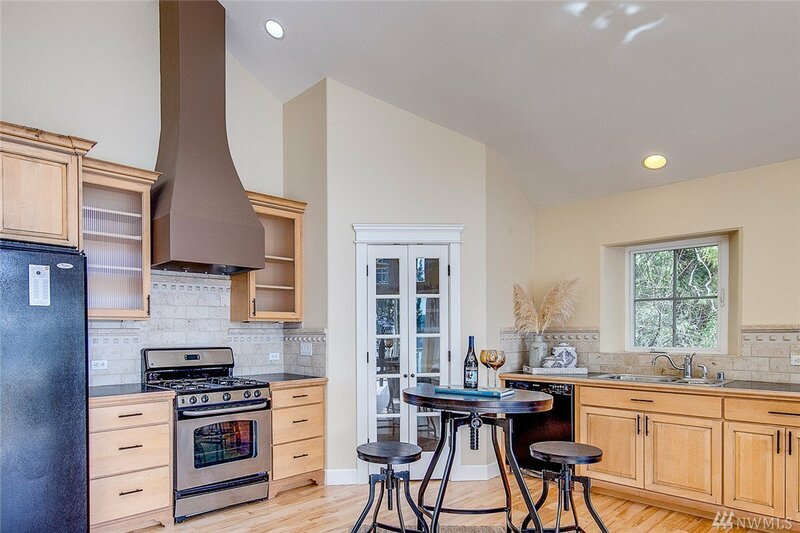 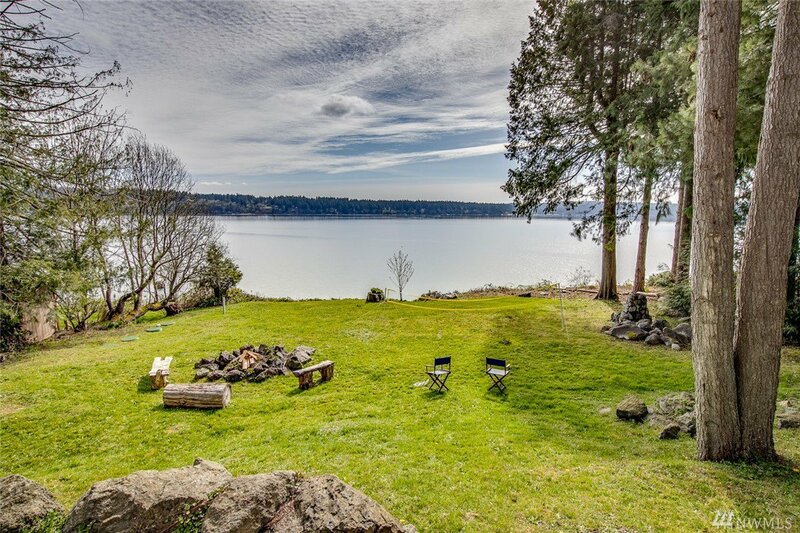 Coastal Craftsman on private acre w/incredible view & easy access beachfront. 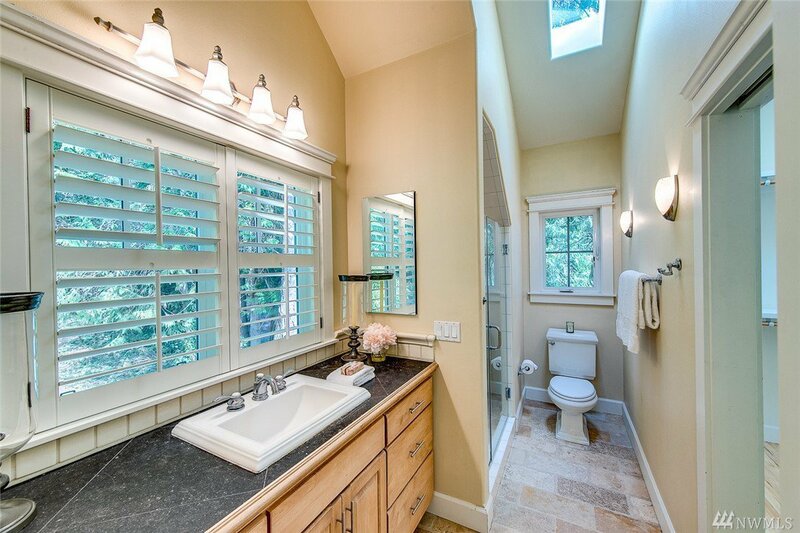 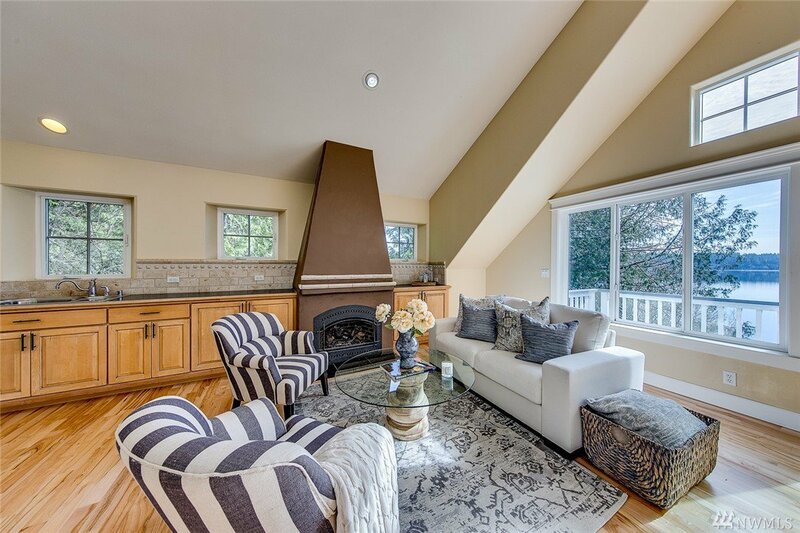 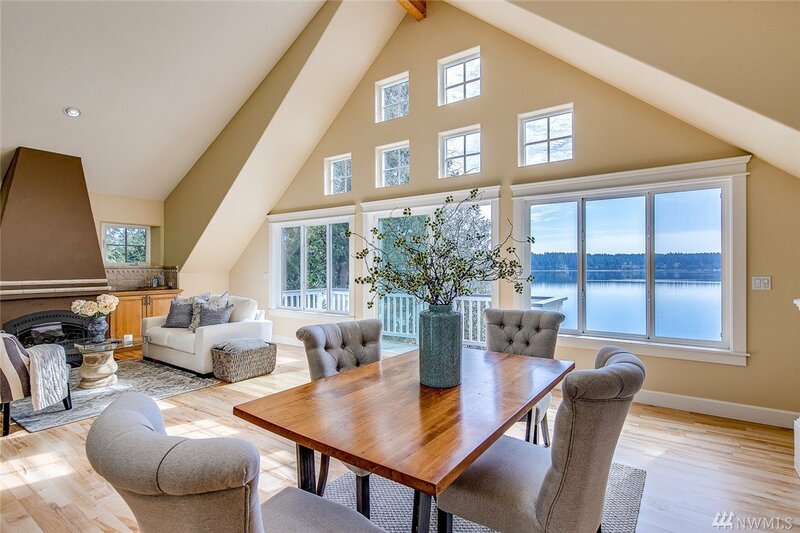 Open floor plan w/soaring ceilings & window package to take advantage of unbeatable vista. 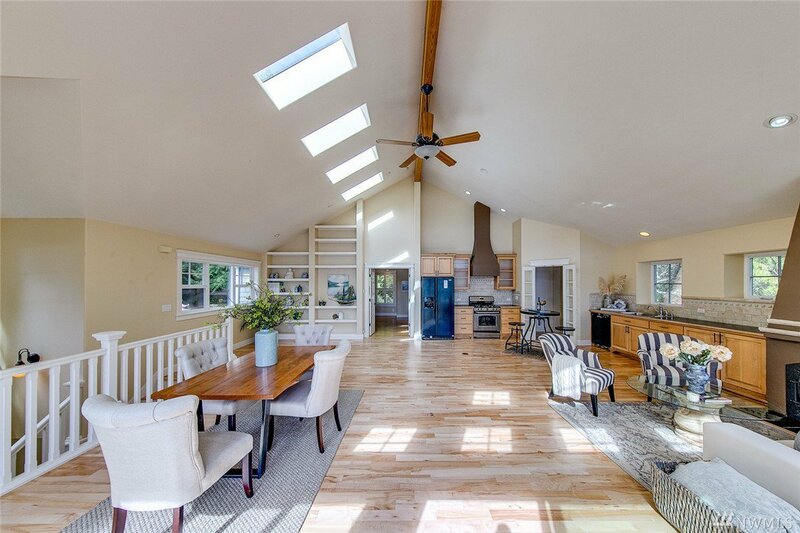 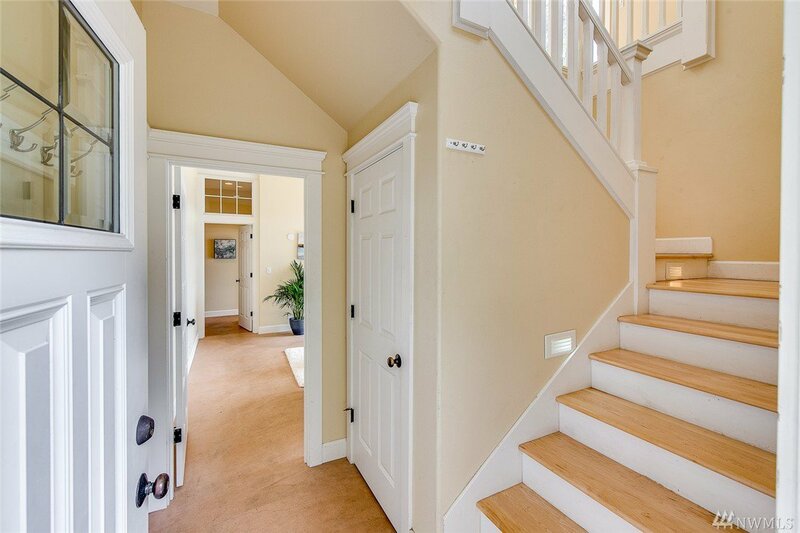 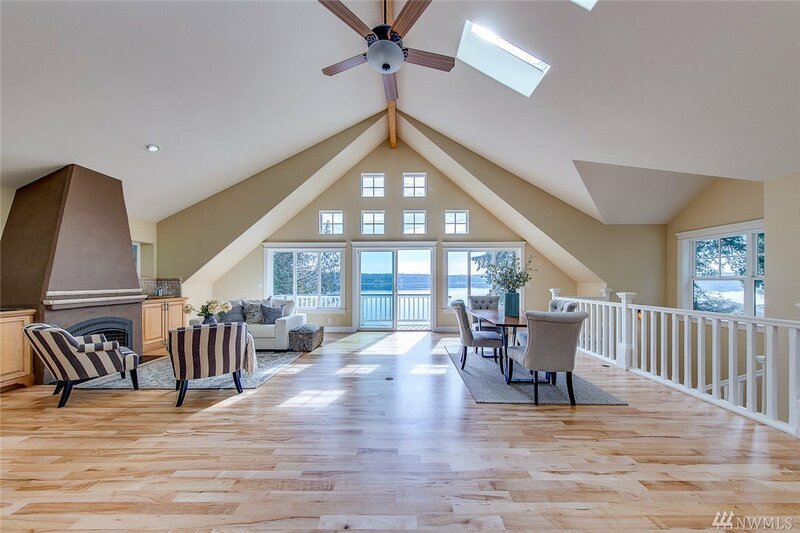 Radiant floors upstairs & down for high-efficiency heating. 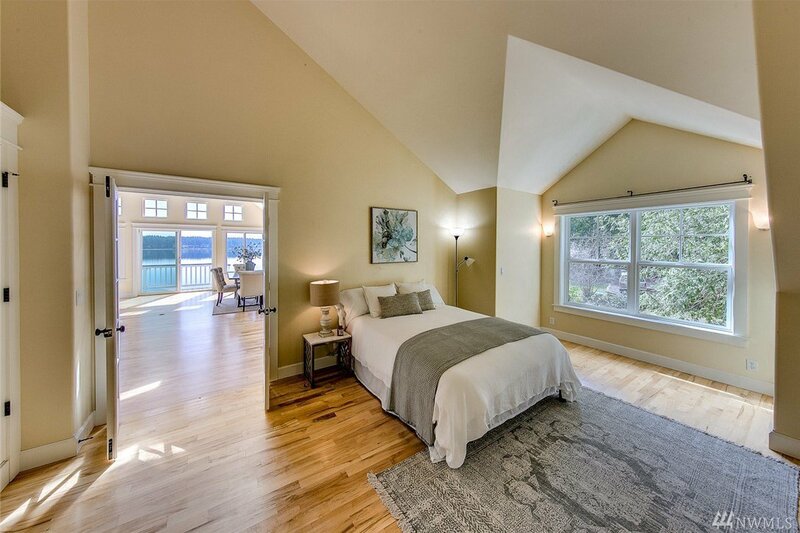 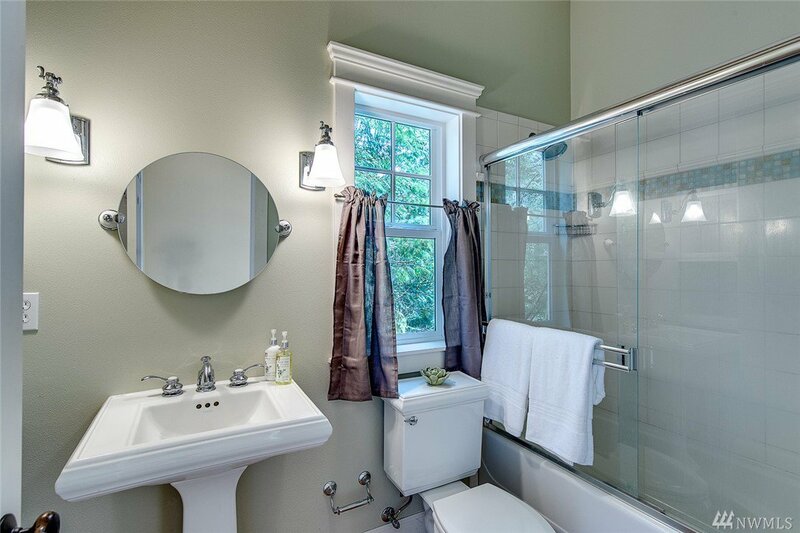 Master bedroom w/built-ins, walk-in closet & master bath. 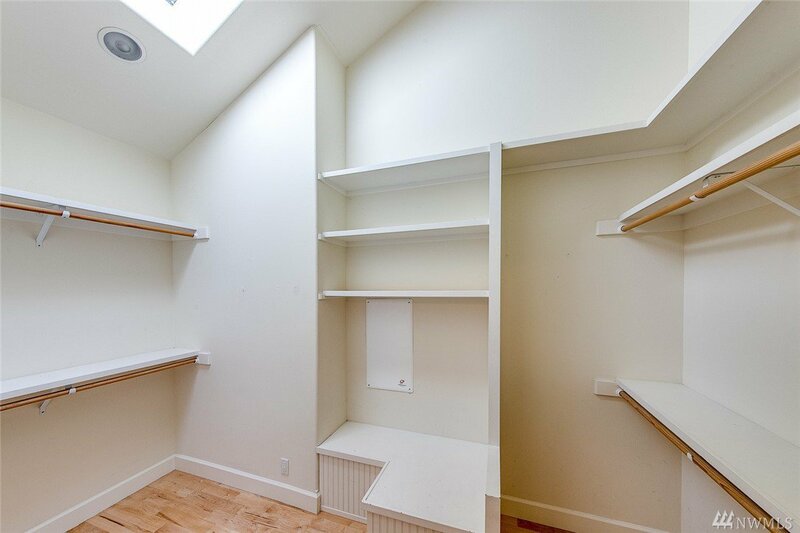 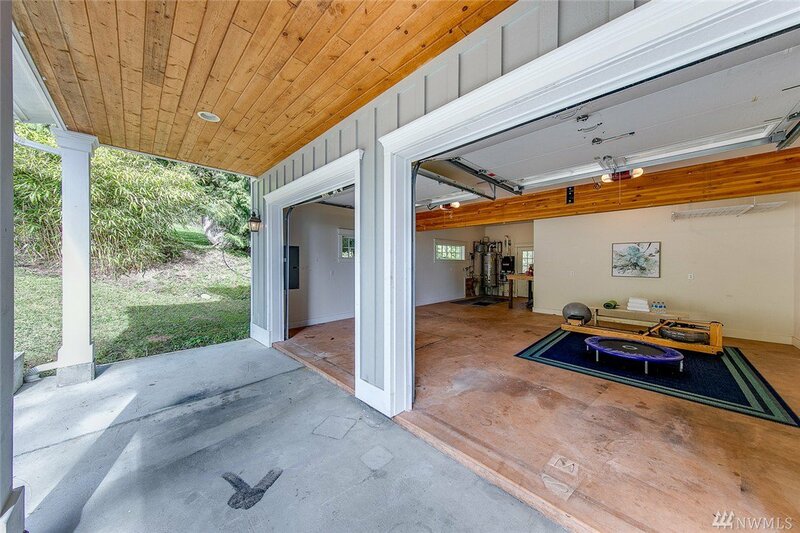 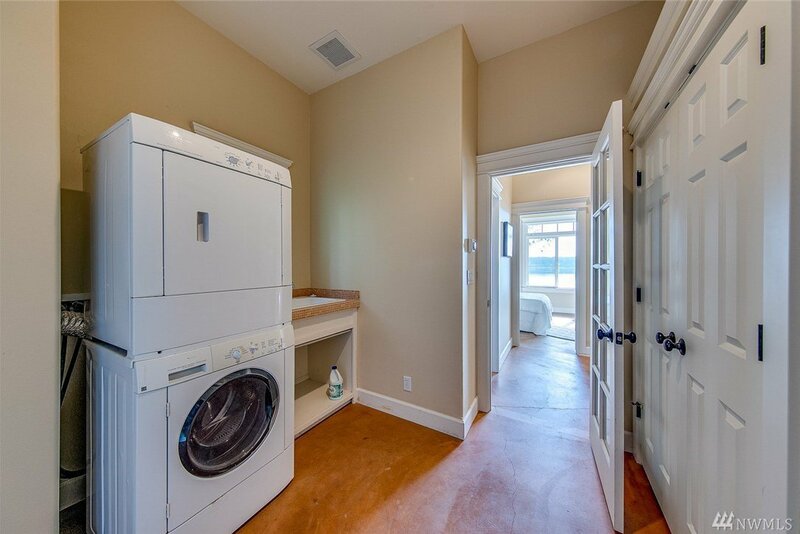 Heated garage perfect for hobbies or additional living space. 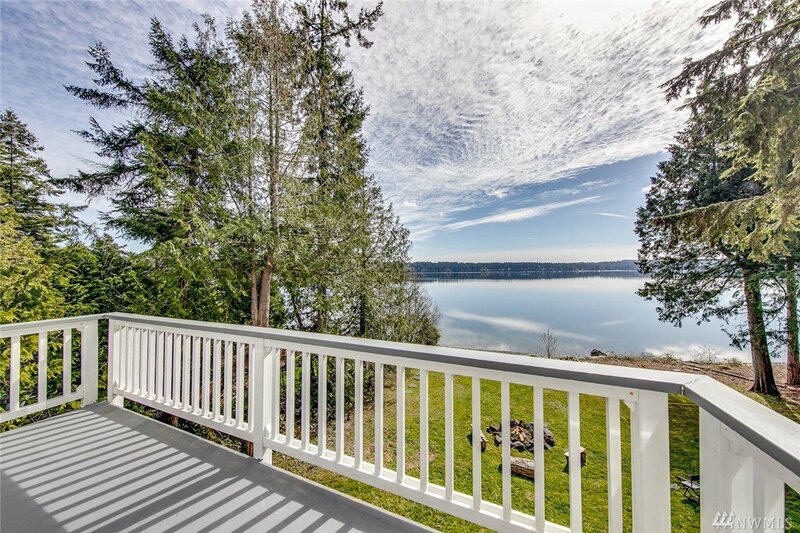 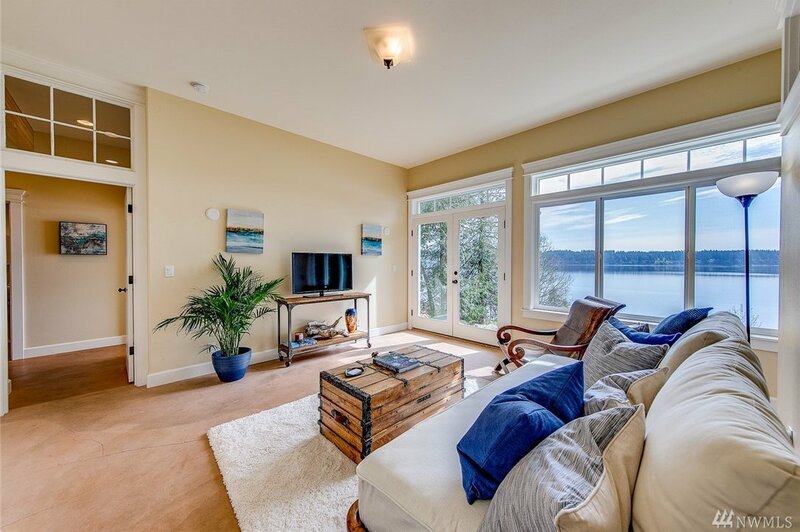 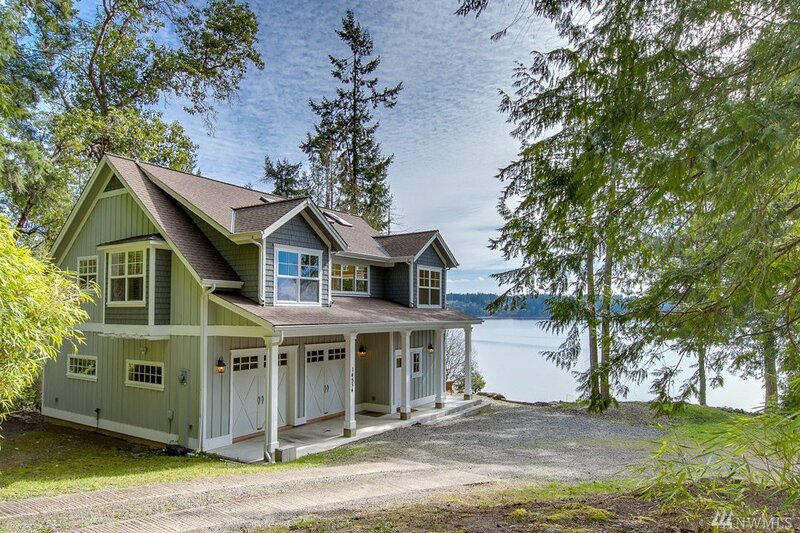 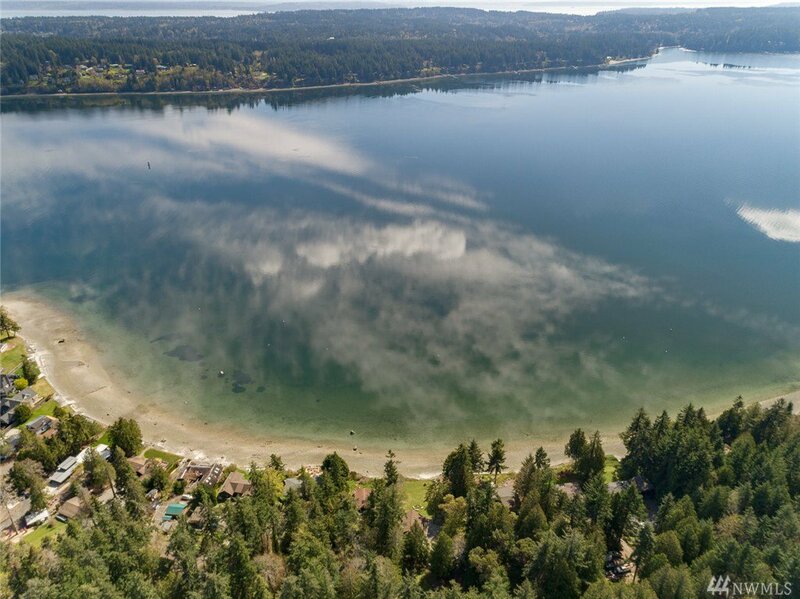 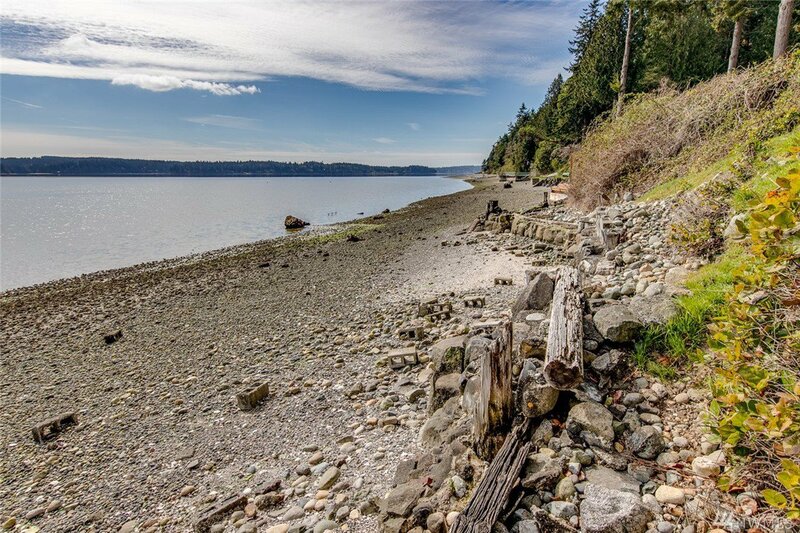 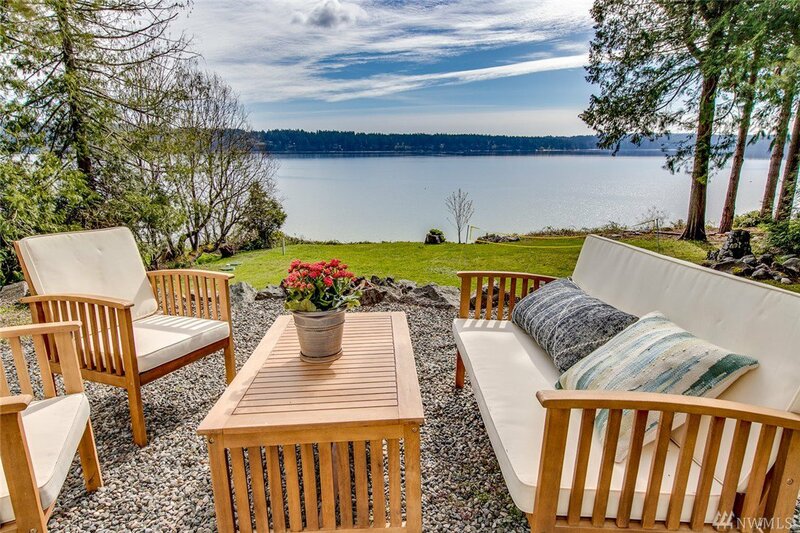 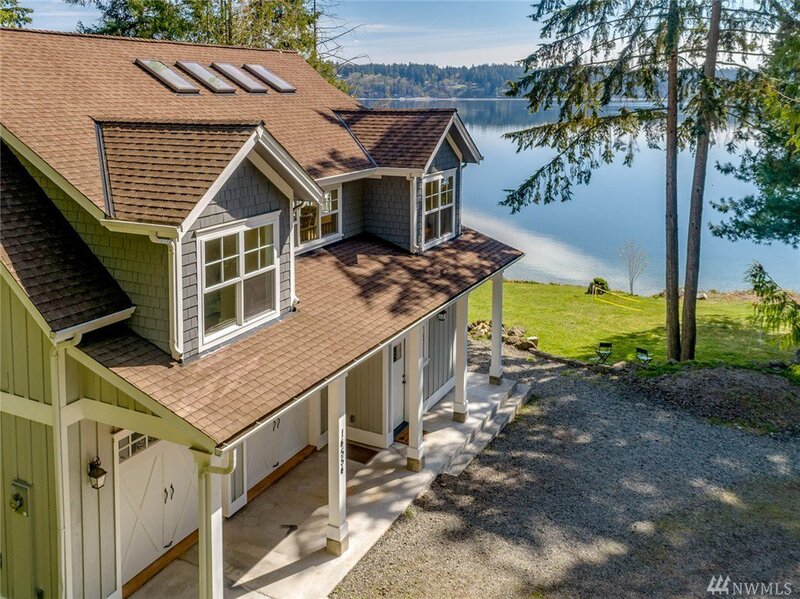 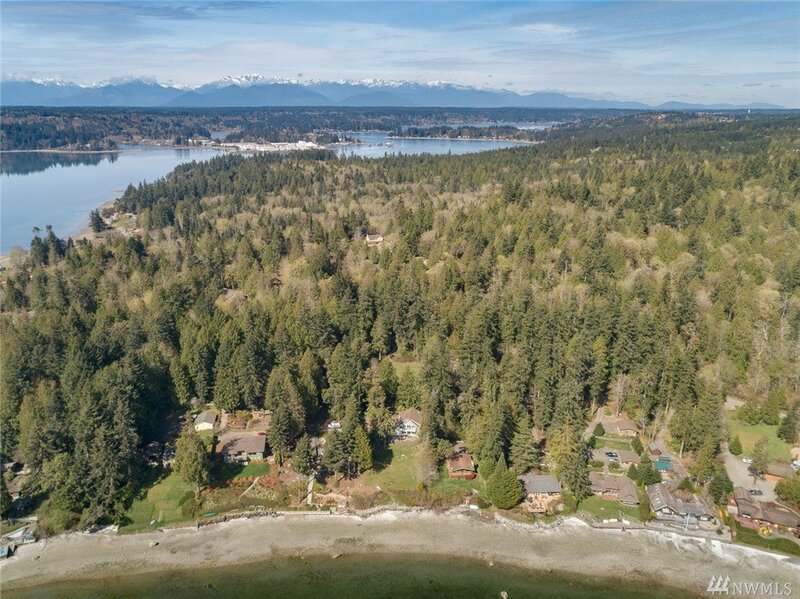 Desirable Sandy Hook offers private waterfront living moments away from downtown Poulsbo & BI, ferry. 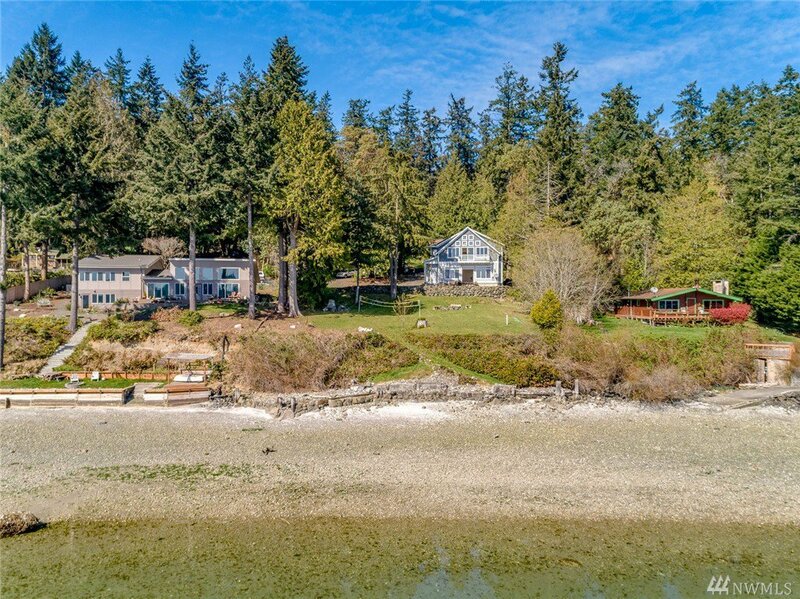 5-bed septic and large lot perfect for adding on.